A Vision Of My Future? 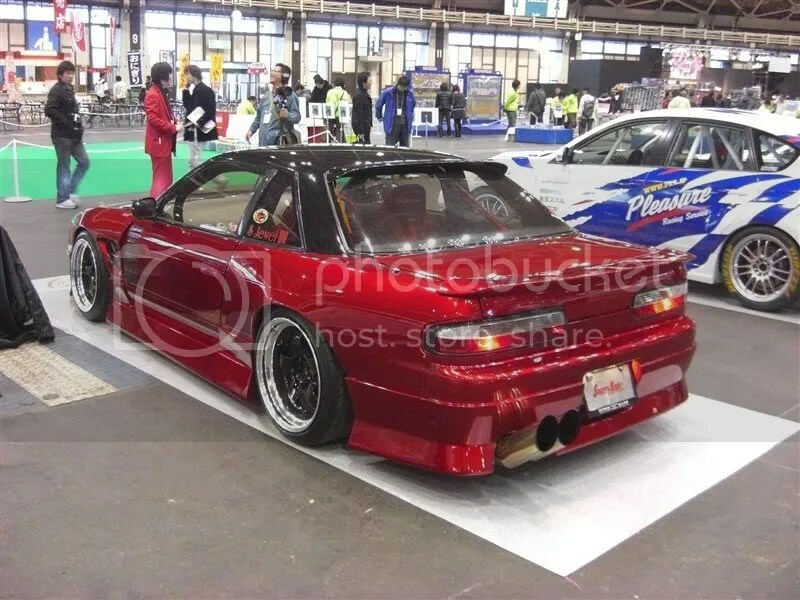 : Supermade Silvia – Garage Dusty Exciting Car Team! As soon as I saw this I started trying to work out how I could finish my car by tomorrow…. OK, I won’t have wide guards, or candy paint, and my wheels will be black centred Work VS-SS instead of Work Meisters, but damn. This is so close to how mine should look. I want it done now!! !